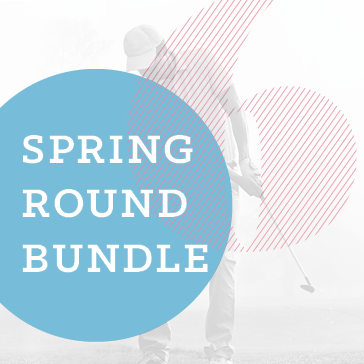 Unused rounds expire June 8th, 2018 and are not refundable or transferable. Cart fee not included in offer. Valid for use Monday-Friday anytime, cannot be used on Weekends + Holidays. Not valid for use with leagues, outings, events or with other offers. Rounds valid at course of purchase only.